The President expressed outrage Wednesday over a NYT report that he received $413 million from his father over the decades, much of that through dubious tax dodges, including outright fraud. The New York state tax department told The Associated Press that it was reviewing the allegations in The Times and “is vigorously pursuing all appropriate avenues of investigation.” The department typically refers findings to the state attorney general’s office. The Times said the Trump family hid millions of dollars of transfers from the father to his children through a sham company owned by the children called All County Building Supply & Maintenance. 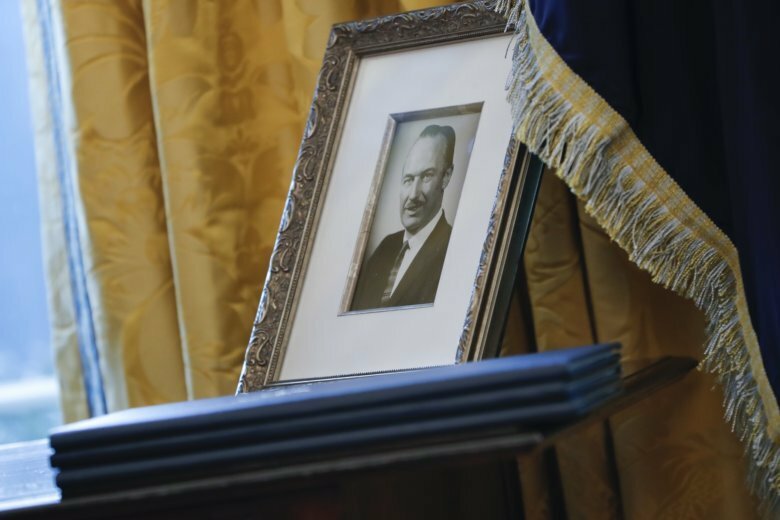 It was set up in 1992 ostensibly as a purchasing agent to supply Fred Trump’s buildings with boilers, cleaning supplies and other goods, and the father would pad invoices with markups of 20 percent or even 50 percent, thereby avoiding gift taxes, the newspaper reported. In total, the president’s father and mother transferred over $1 billion to their children, according to the newspaper’s tally. That should have produced a tax bill of at least $550 million, based on a 55 percent tax on gifts and inheritance at the time. The Times report said documents it reviewed show that the future president was earning $200,000 a year in today’s dollars at the age of 3. By the time Trump had graduated from college, the report says, he was getting the equivalent of $1 million a year from his father.